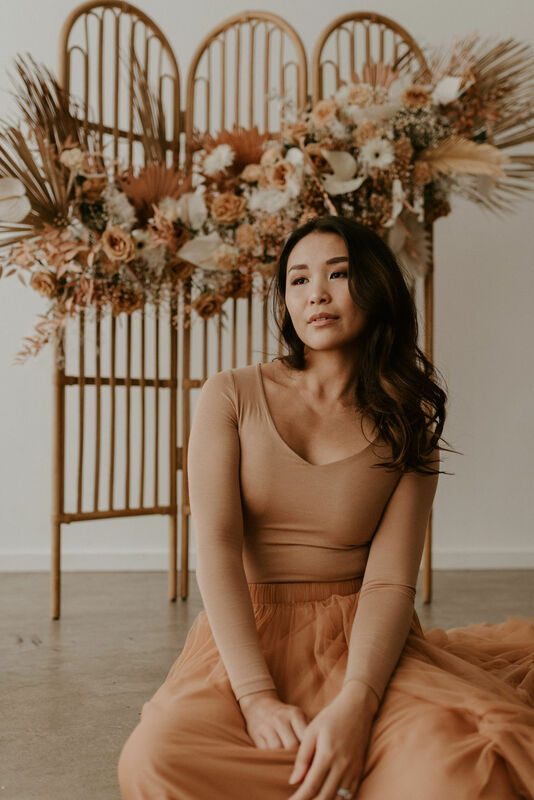 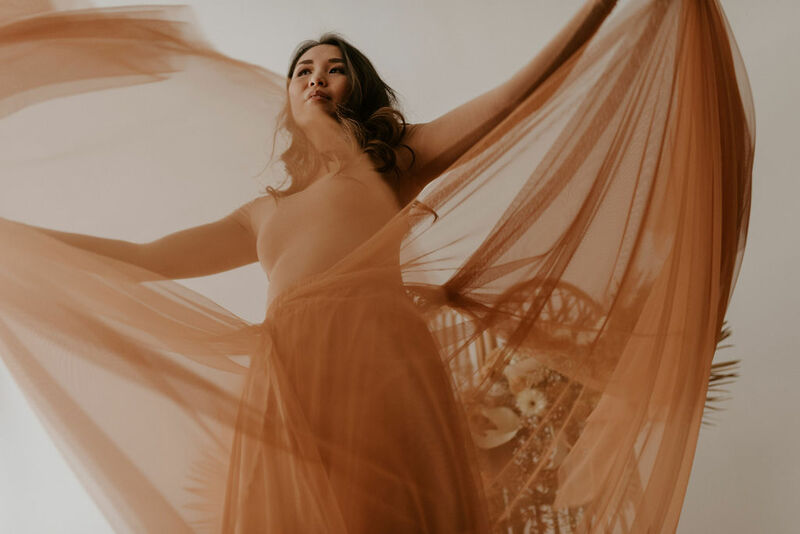 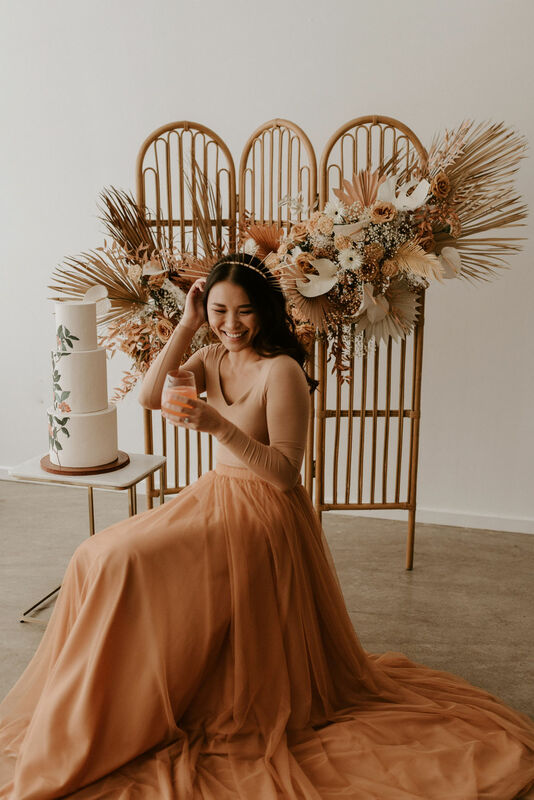 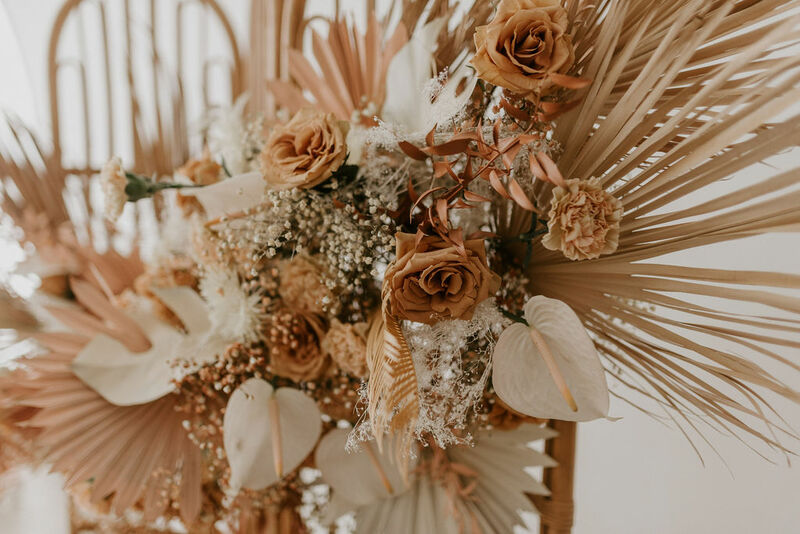 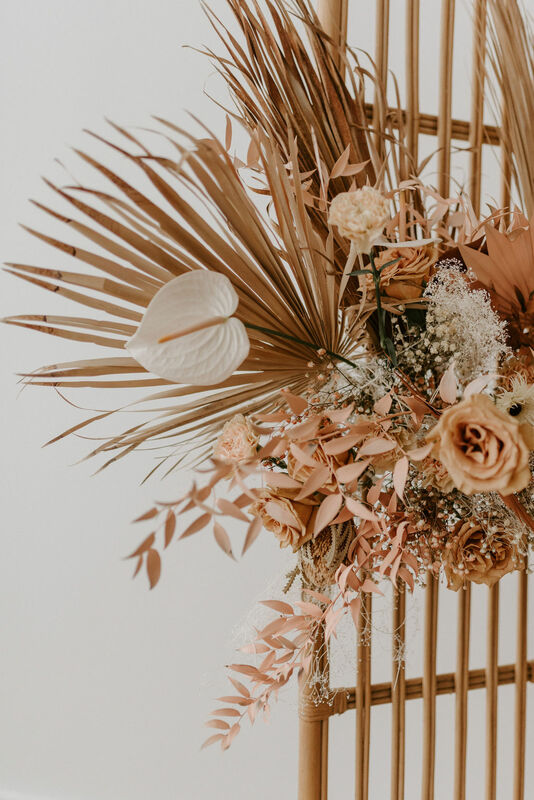 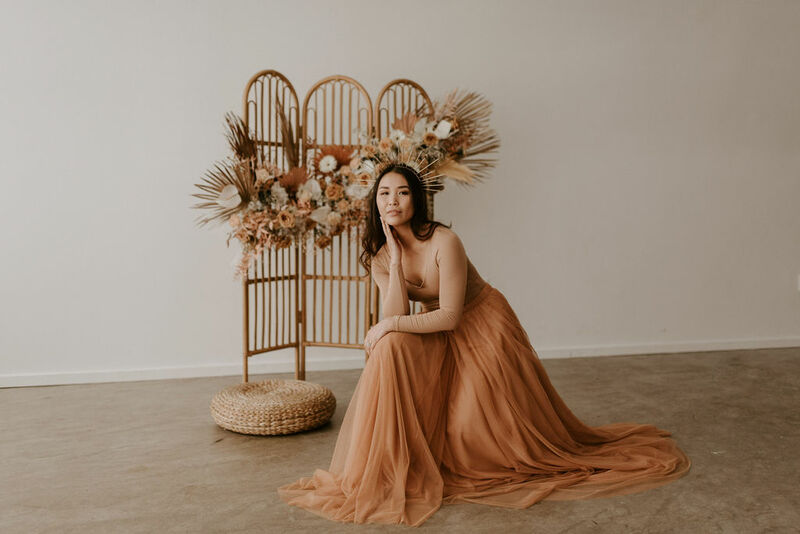 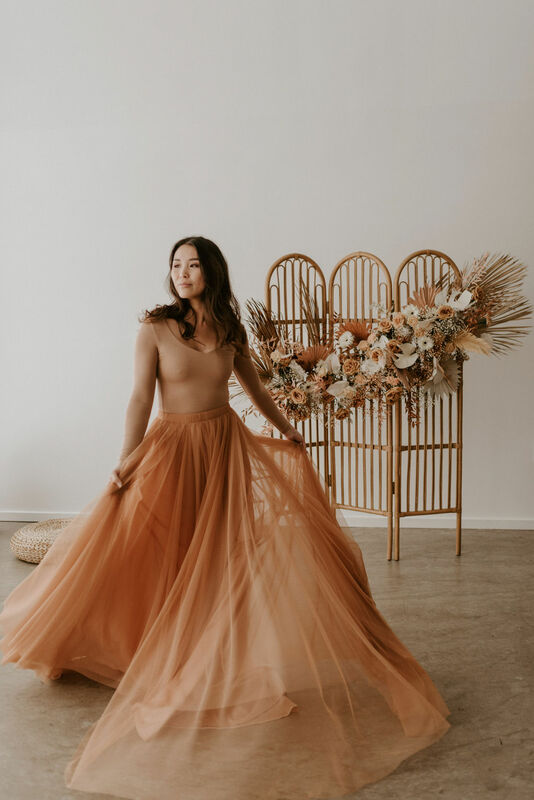 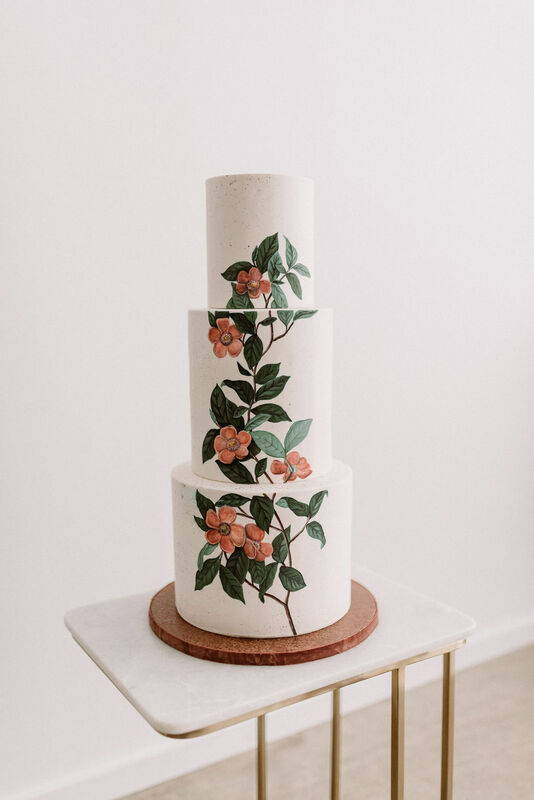 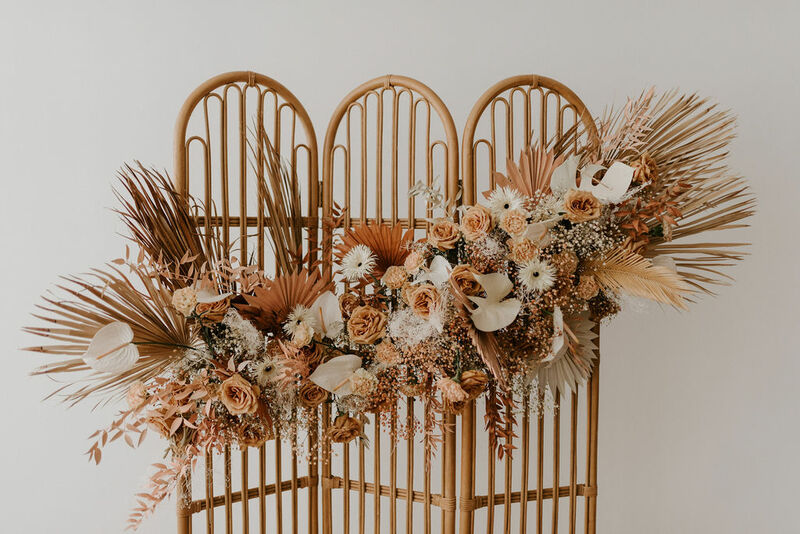 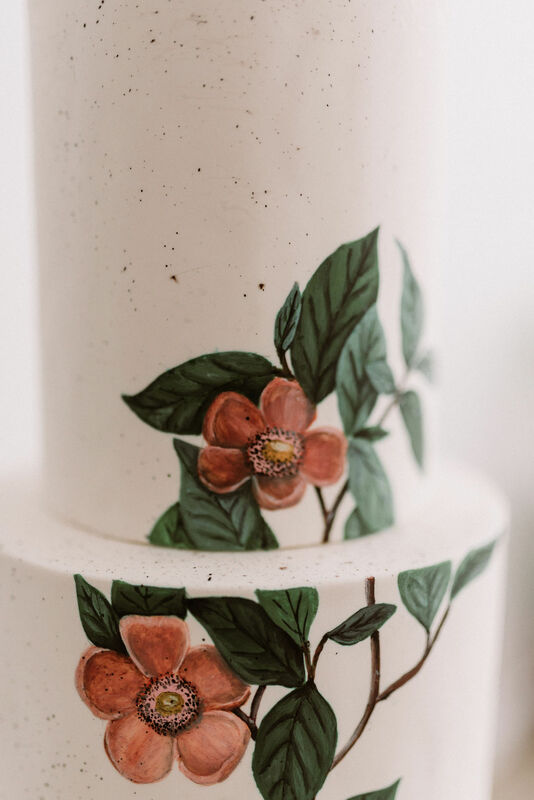 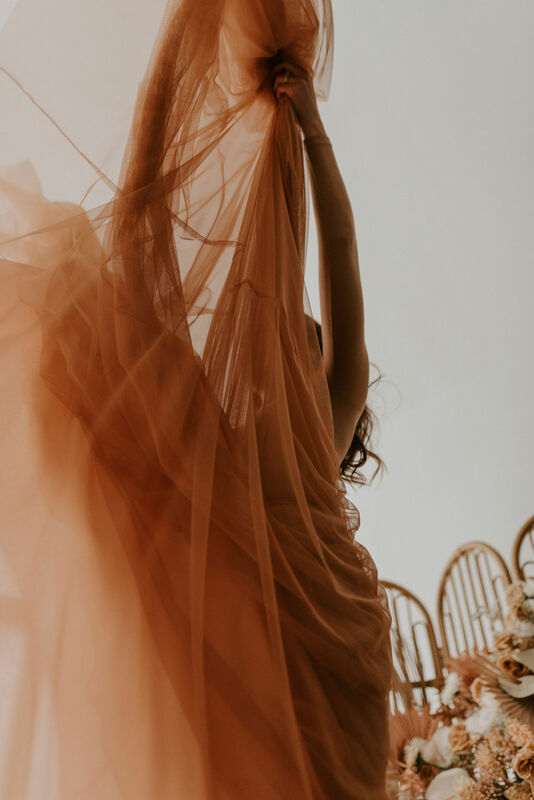 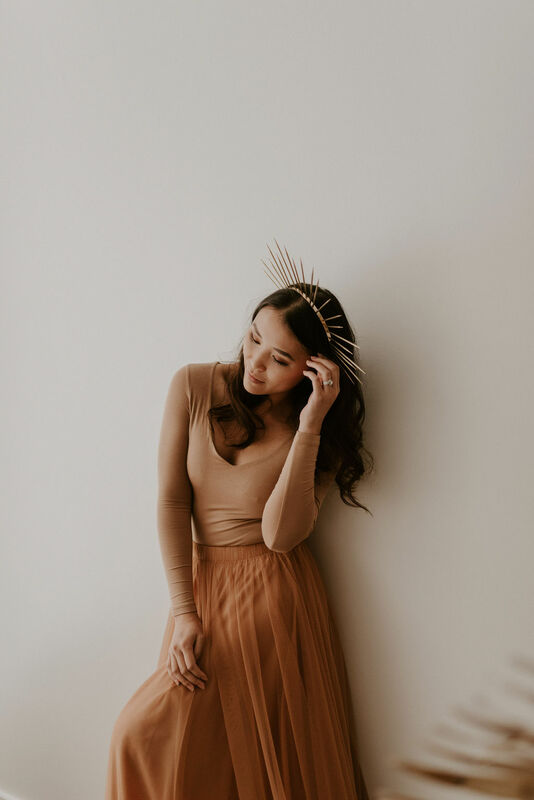 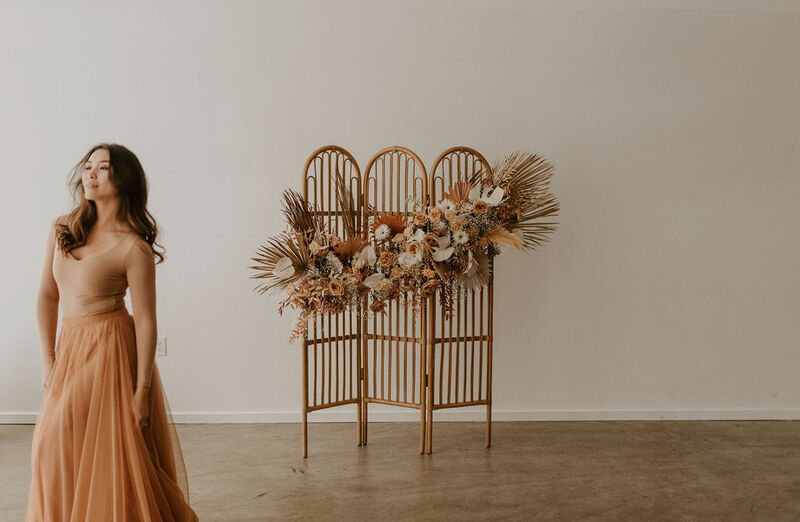 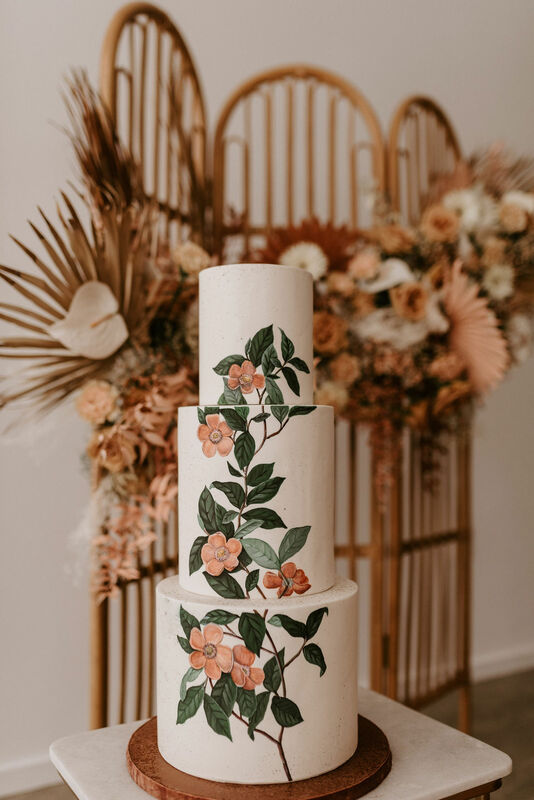 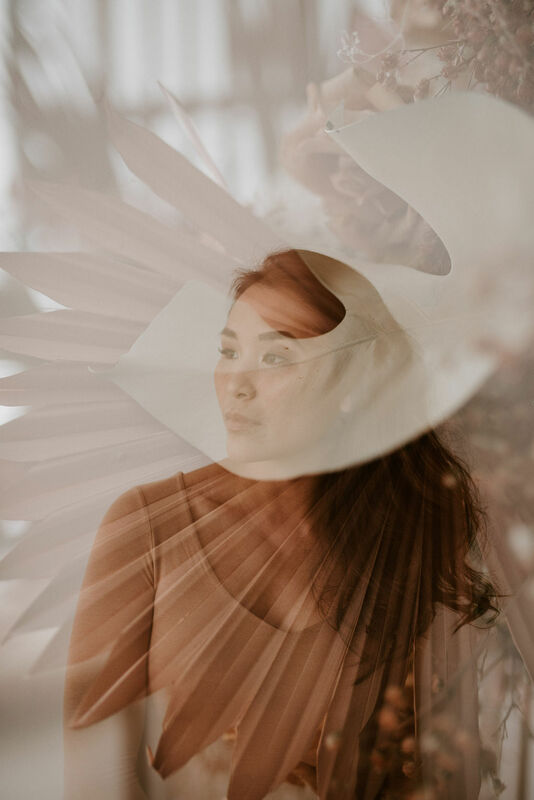 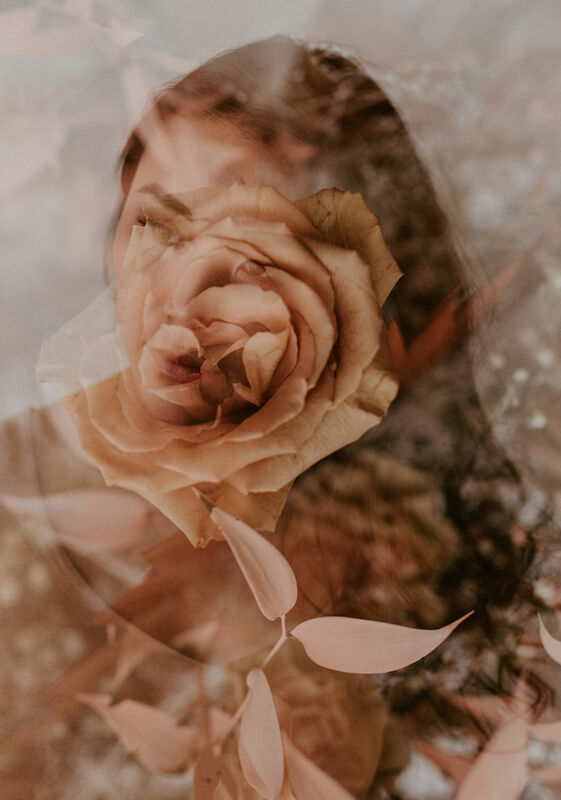 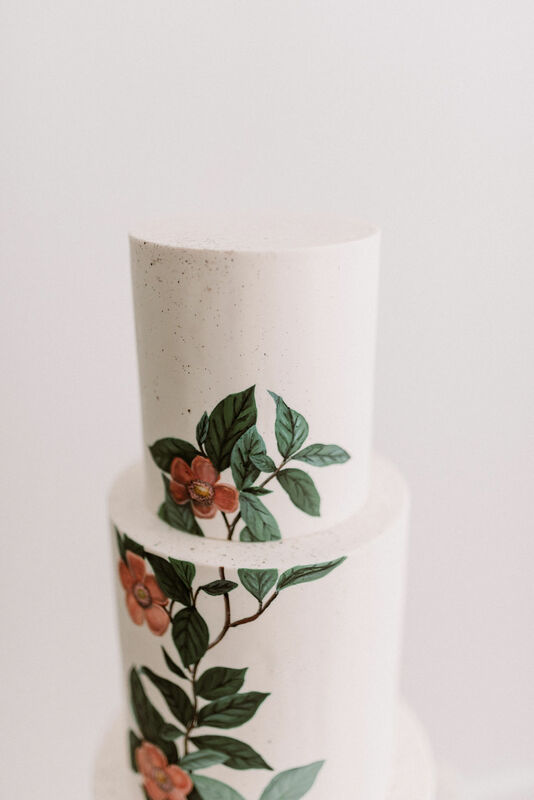 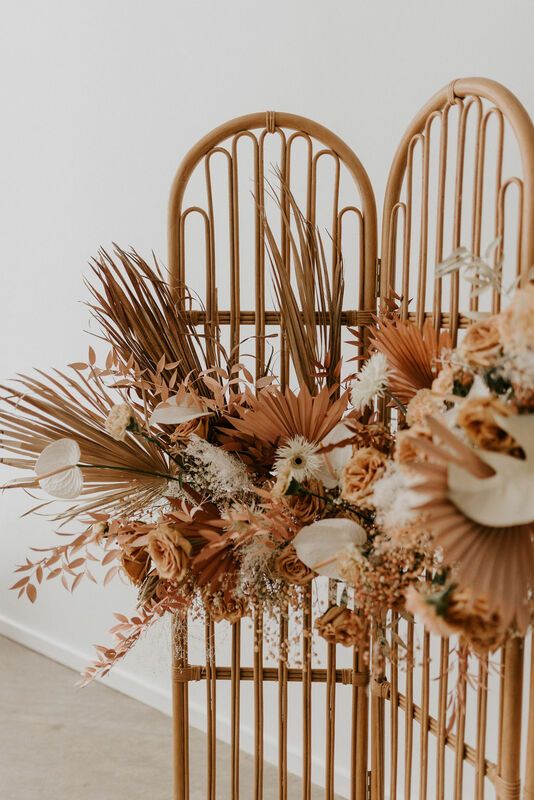 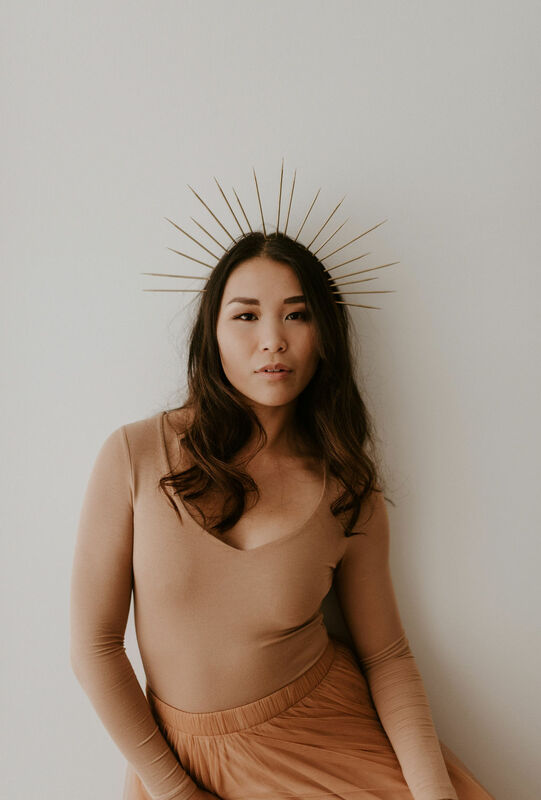 I've said it before and I'll say it again -- we LOVE seeing all the amazingly beautiful designs you guys create with our flowers, and this shoot is no exception! 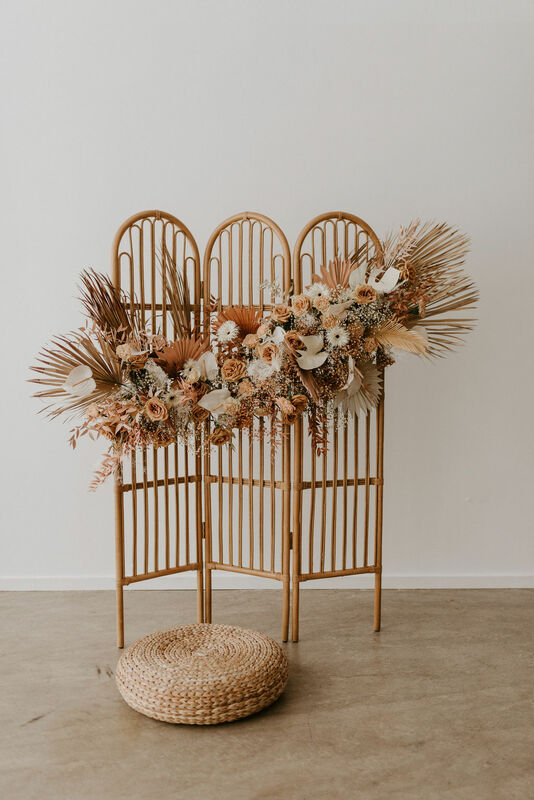 Fatima of Studio Terrain in Detroit dreamt up this stunning little installation, and it's giving me all of the warm, desert vibes I need during these winter storms. 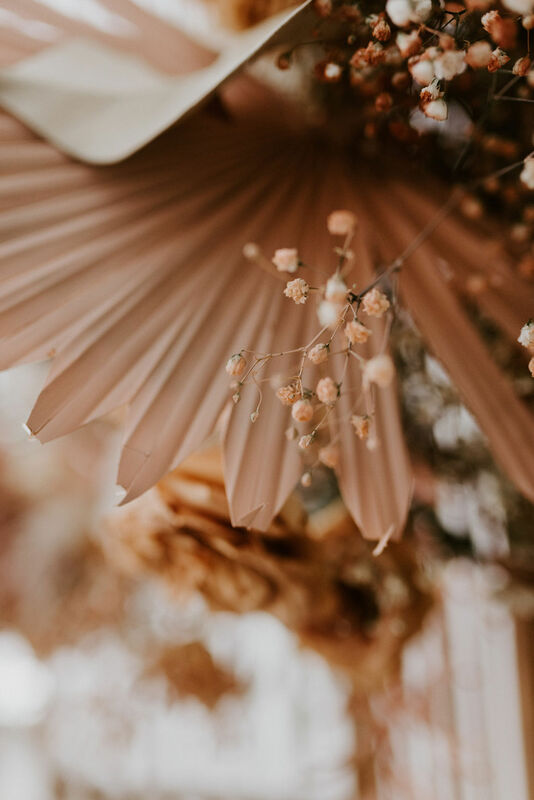 Keep scrolling to see all the beauty and to pretend it's summer, if just for a minute!